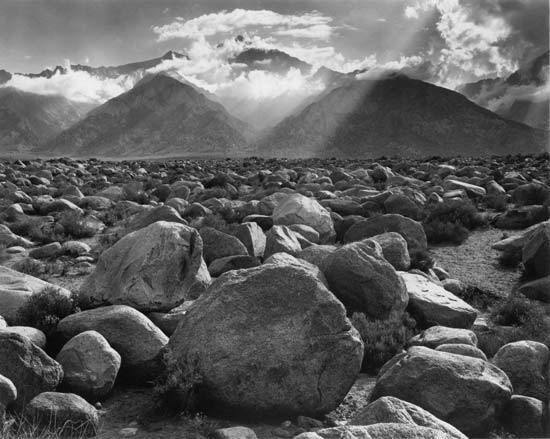 Ansel Adams fotografia. . Wallpaper and background images in the fotografia club tagged: photography ansel adams landscapes black and white nature water zanzo.